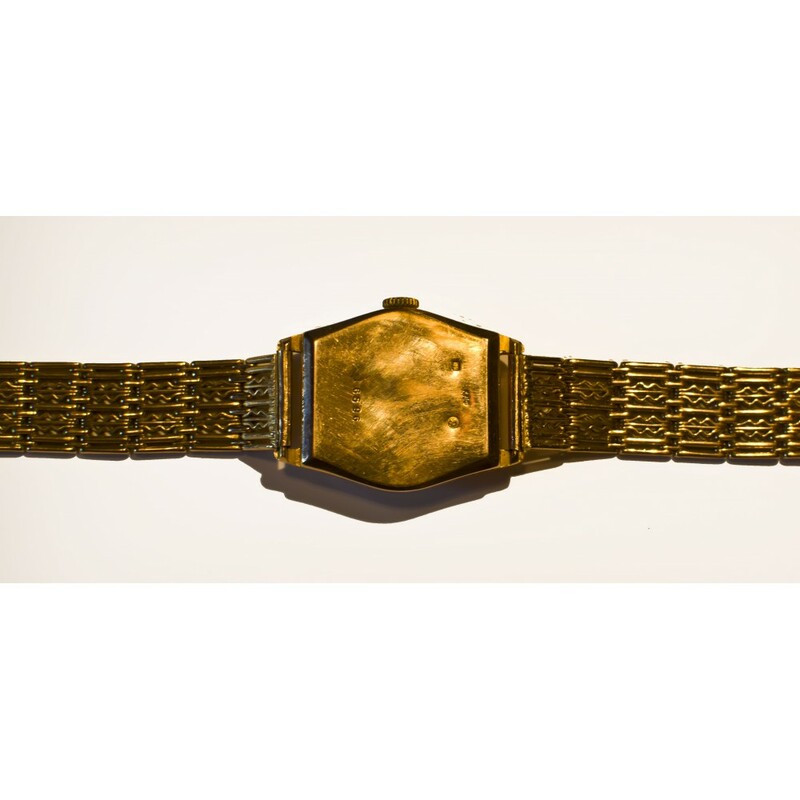 Men’s Gold Hand Watch – “Victory” 50s. 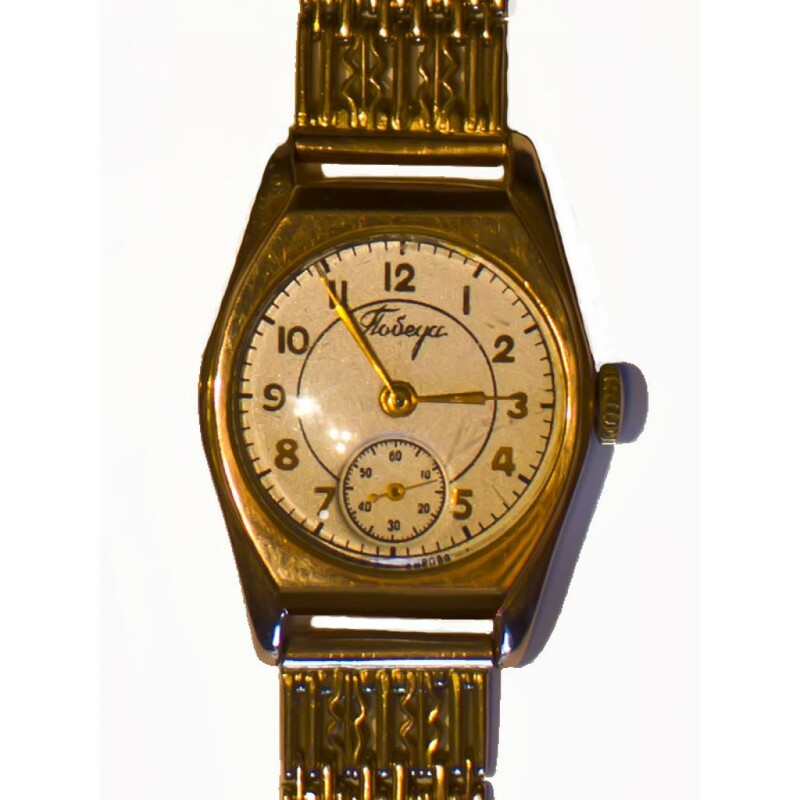 Home - Clocks & Watches - Men’s Gold Hand Watch – “Victory” 50s. 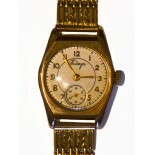 The watch is in good working condition. Running fine, keeping time. 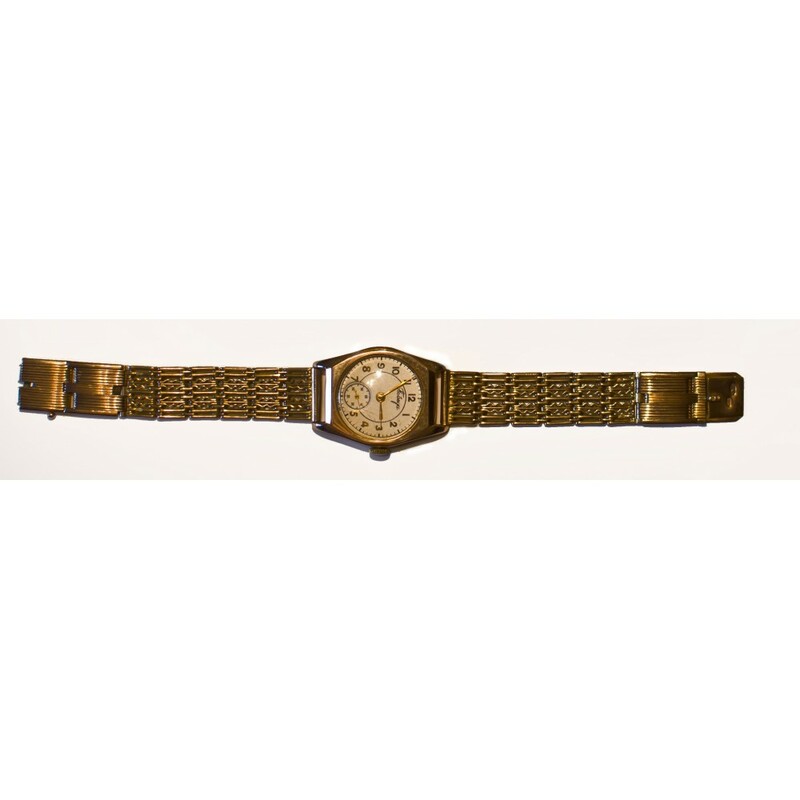 The watch made with golden coating. 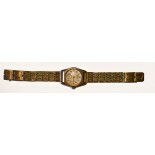 The watch mechanism is equipped with 17 natural ruby stones. It has no scratches or hits, but any way, It’s not a new item, and it's not perfect as a new one. The watch looks very elegant. 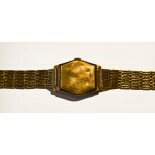 The bracelet is made of gold and its weight is 16 gr.